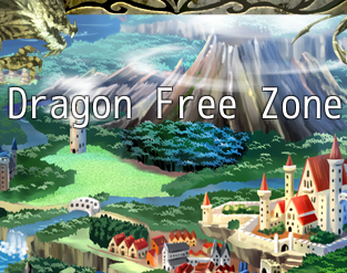 The village of Harbor, in the Dragon Free Zone (not a dragon-free zone, please stop saying that) is shaken to the core when the titular dragon suddenly disappears. For a settlement of refugees and runaways, only the presence of a powerful dragon has been protecting them from the powerful realms at the Zone's borders. Now a handful of villagers must race to find out what's become of their protector.